During the summer one of my favorite snacks is chips and salsa. 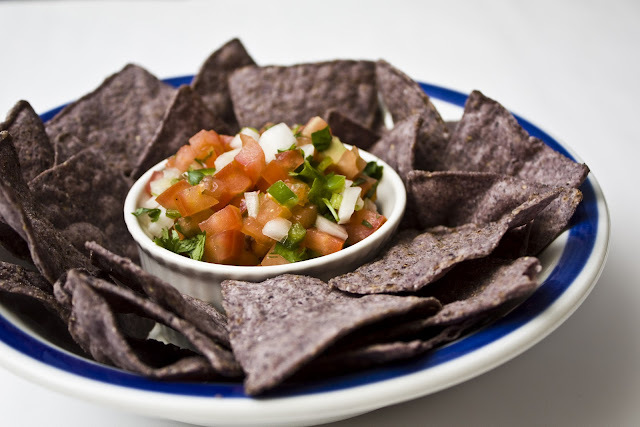 I prefer a more chunky salsa, like a Pico de Gallo, rather than a watery, runny salsa. 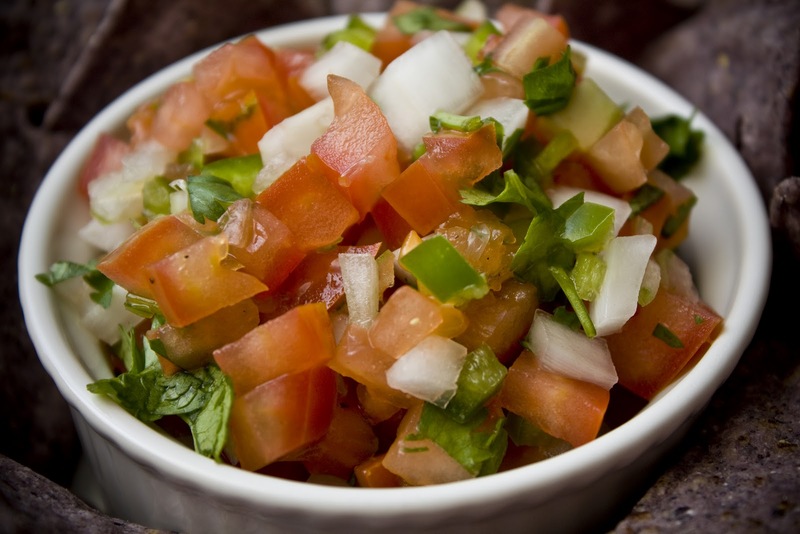 I found this very easy recipe for some fresh Pico de Gallo. Pair it with your favorite tortilla chips, and you have a great summer snack! Stir together all ingredients; serve with tortilla chips.